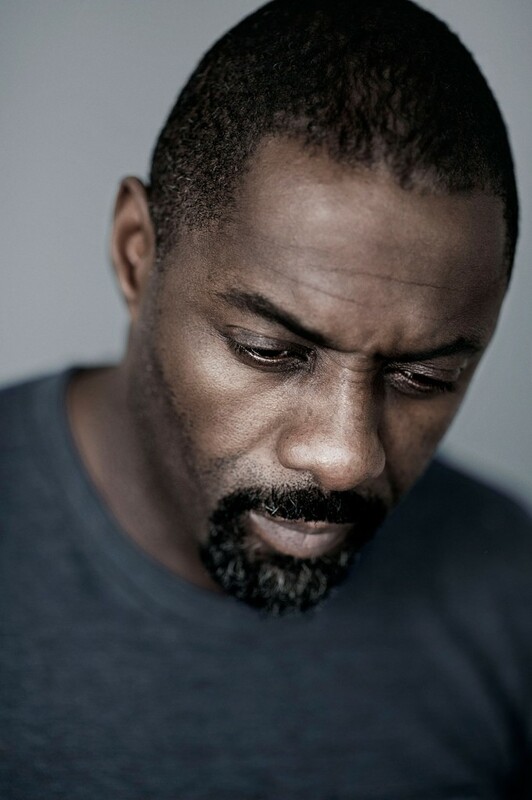 The National Portrait Gallery have acquired this shot, taken by Rich Hardcastle, of Idris Alba for their permanent collection. This is the 5th permanent image of Rich’s chosen to feature in the gallery. It is also one of several current collaborations between Rich and Idris, including acting as DOP for Idris during his directorial debut for a music video, so watch this space!